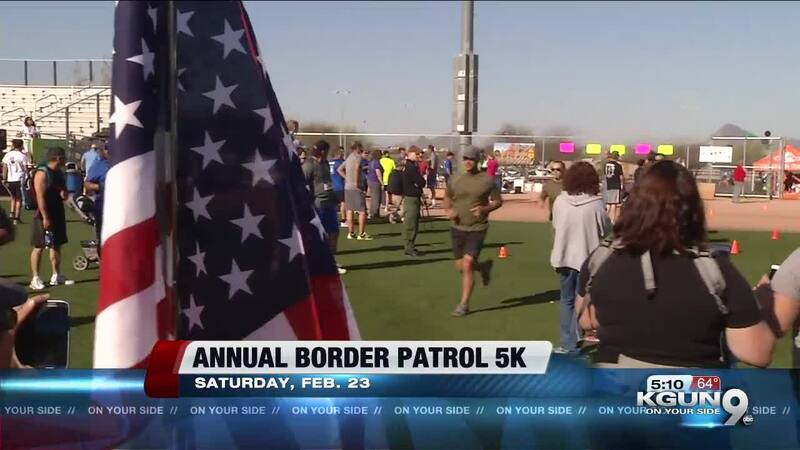 TUCSON, Ariz. - Organizers of the Tucson Sector Border Patrol Memorial Race are gearing up for the 7th annual event later this month. 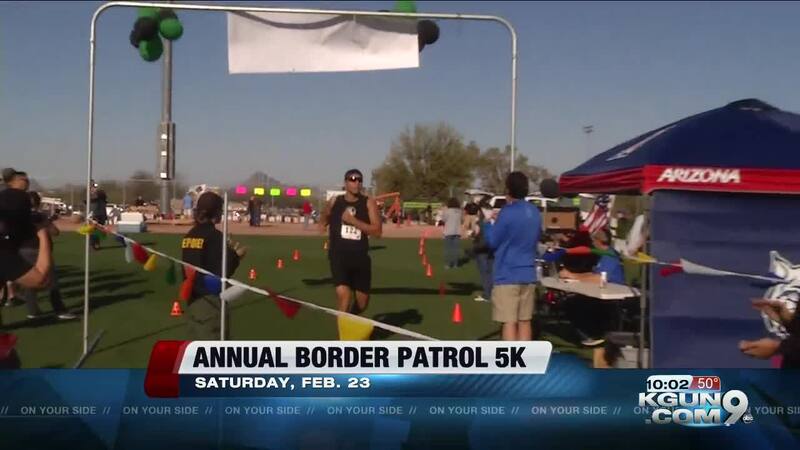 The 5K race remembers fallen Border Patrol agents, like Brian Terry . Kelley Meshirer and Holly Schadt co-founded the race. They're married to Border Patrol Agents in the Tucson Sector. As spouses, they say there's plent of worries and what if's of what could happen on the job. For Meshirer, those what if's turned into reality last summer. She says there was an incident and her husband was shot six times. This year's race hits home for her. "It just knocked it even closer to home that we will always do this, as long as we can, as long as we're able, because we understand that it's a hard job and it could happen to anyone, including ourselves," Meshirer said. Several months later, Meshirer says her husband is still recovering. His survival deepened her passion to continue races each year, to honor those who have died. Sign-ups are underway now, and people of all ages are invited to participate in the run, walk, or ruck. The ruck is where you carry a 38-lbs. backpack to get a sense of what the agents have to carry when they're geared up. The event is Saturday, Feb. 23. It starts at 8 a.m. at Brandi Fenton Memorial Park.